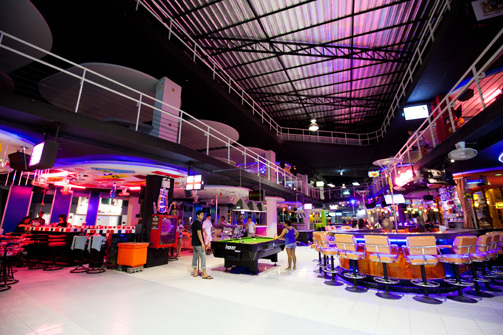 Blue Rahtree is the unique entertainment complex in every aspect. 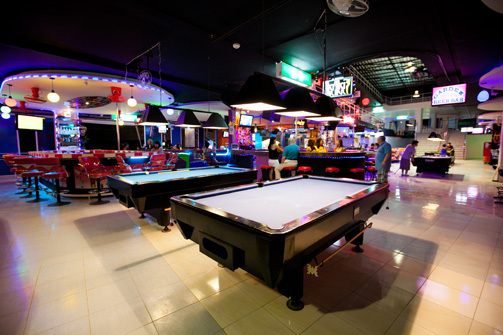 Each component of the venue is distinctively designed to give an atmosphere that will appeal to all senses. 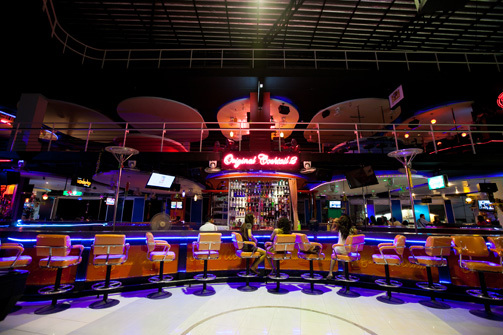 © 2012 Blue Ocean Hotel Management Ltd. All Rights Reserved.